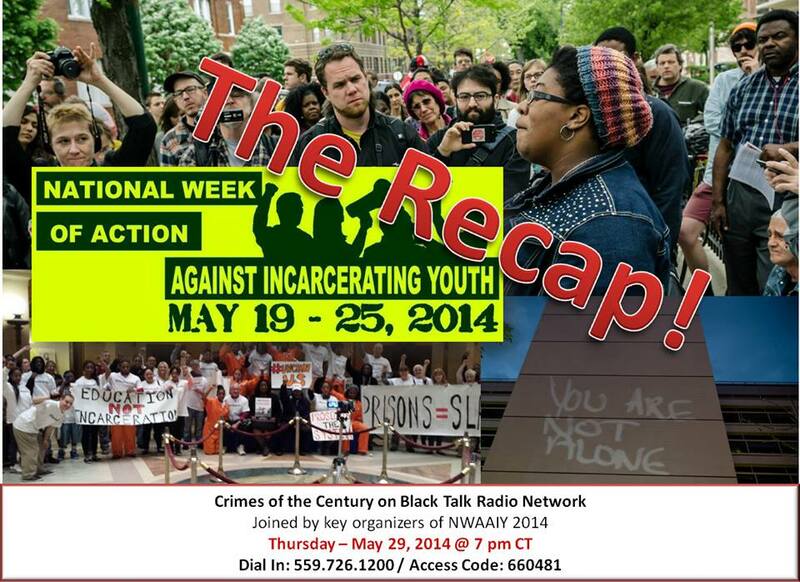 Joining your Crimes of the Century co-hosts on Black Talk Radio Network this week are some of the key organizers for National Week of Action Against Incarcerating Youth (NWAAIY) which ended just days ago for 2014. We’ll have Teens for Progress, and activists Daphne Jackson, Jeni Haines, Don Sawyer, Cathy Mendonca, Hest Aden, and Anthony Nocella in on our panel discussion. Be sure to join this important broadcast. 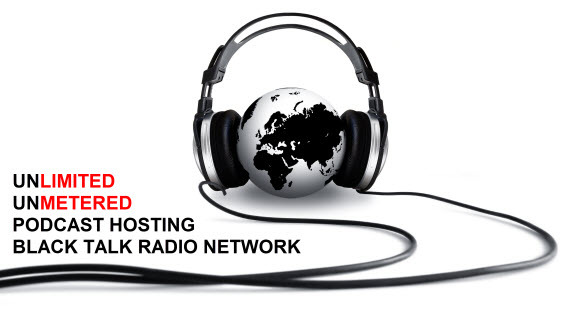 Tune in as COC explores how NWAAIY got started, its objectives, details from 2014, related year-round efforts, and plans for 2015. 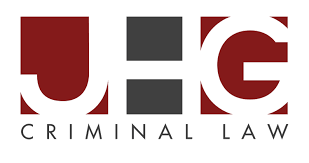 Crimes of the Century Radio on Black Talk Radio Network is produced and hosted by veteran human rights activist, attorney Zena Crenshaw-Logal; criminal justice specialist, George Stokes, Sr.; historian as well as federal law specialist, Dr. Andrew D. Jackson; and correction systems and re-entry specialist Kenneth Kendrick. Each week they take a look at systemic failures of America’s criminal justice and prison systems and provide expert analysis.